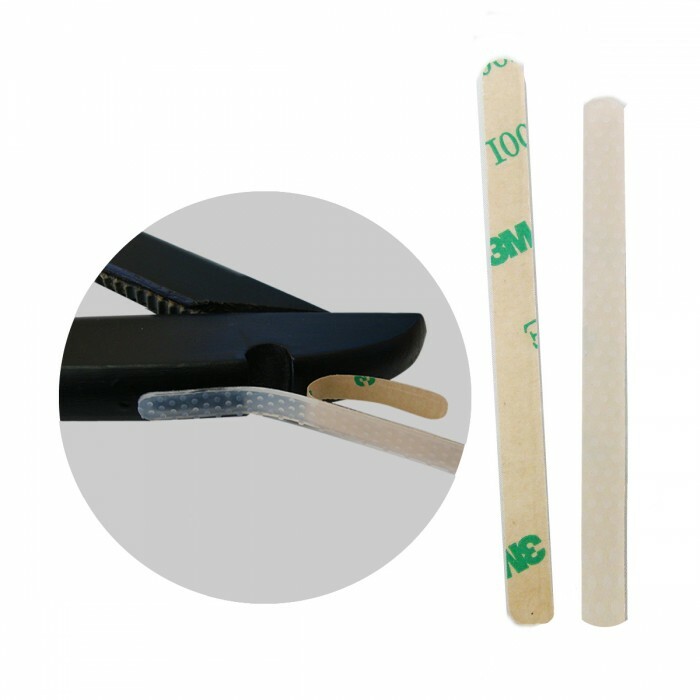 These high quality, 3M self adhesive shoulder grips are ideal for hangers used to display garments. They can stick on many hanger surfaces but a not re-usable. Clear, soft and flexible - perfect discreet non-slip effect.